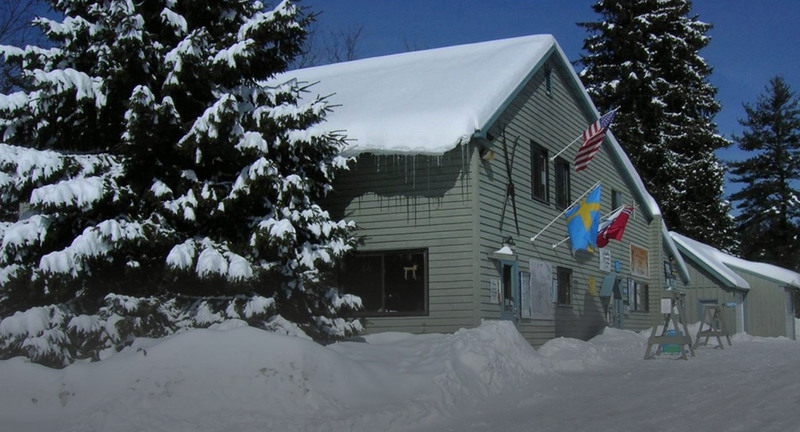 Located in the beautiful Adirondack Mountains, Lapland Lake offers excellent XC skiing for all abilities. 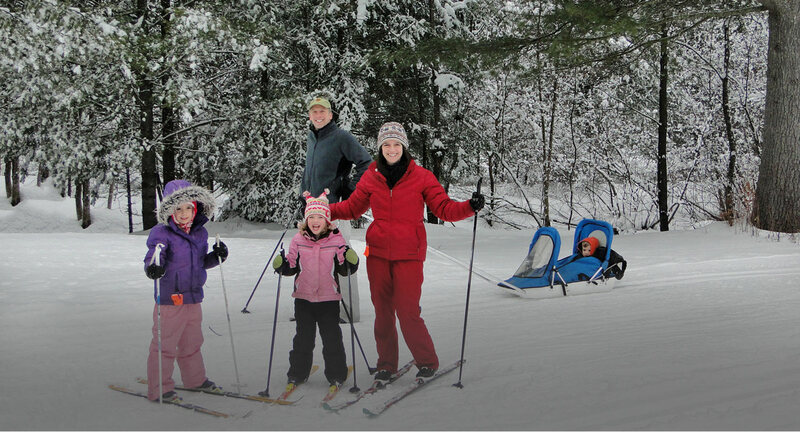 Visit our year round Adirondack family resort and you’ll enjoy. Purchase your XC Ski season passes and gift certificates from our online store. Lapland Lake is conveniently located in the southern portion of the Adirondack Park approximately four hours from New York City, Montreal and Boston. 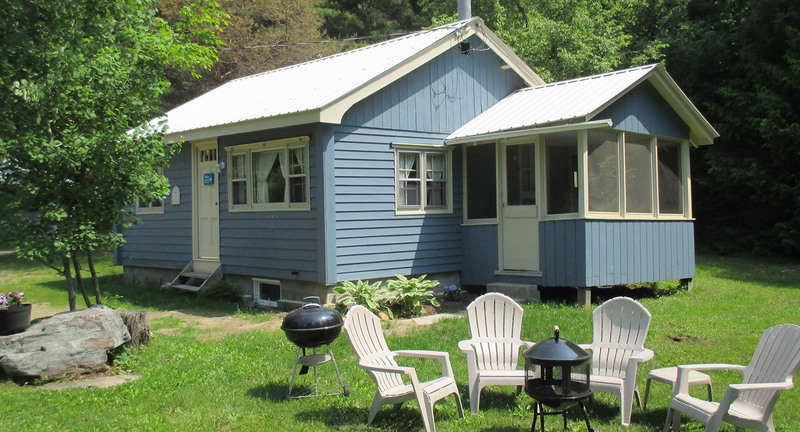 We are only 9 miles from the village of Northville and Sacandaga Lake.